Faith is not just something we do as a one and only event or a single act of trust. It is also not just something you get when you begin the Christian life. 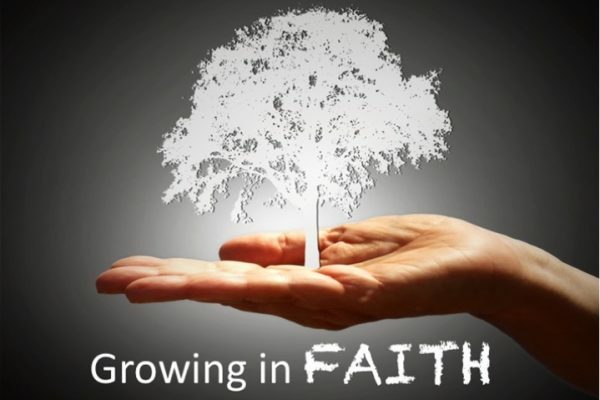 Faith is a lifelong journey that continually demands us to step into new challenges as we face different life stages – from childhood to old age; from school to work and on to retirement; in joy and in hard times. In this series we will be looking at Abraham’s journey of faith through life’s many seasons. Today we’ll be looking at Abraham as an old man concerned about his son’s future.